On March 10 Executive Director of the NGO “Poruch” Mariia Tyshchenko became a participant of the event, organized by the Ambassador of Sweden to Ukraine Andreas von Beckerath. Ambassador of Sweden to Ukraine Andreas von Beckerath initiated a meeting with former fellows of the Swedish Institute (SI). 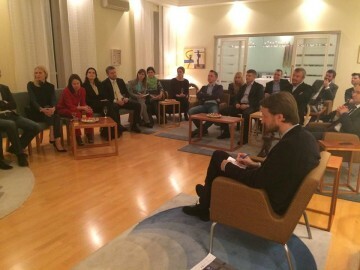 The meeting was held at the residence of the Embassy of Sweden in Kiev, in a pleasant and friendly atmosphere. Among the Sweden alumni were businessmen, scientists, researchers, civil servants. The event was also attended by Culture Commissioner of the Sweden Embassy to Ukraine – Tatiana Nekrasova, who draw the special attention to projects, aimed to popularize the Swedish culture and art. The meeting took place in a dynamic Q&A session. The participants discussed a number of issues such as formation and development of the Swedish Alumni Institute in Ukraine, development of the association’s activities, projects and financing possibilities. 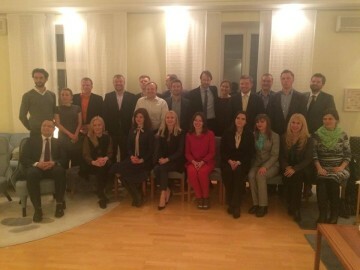 During the meeting with the former fellows Andreas von Beckerath highlighted the importance of the activation and popularization of Ukraine in Sweden and Sweden in Ukraine and cooperation between Sweden and Ukraine in the fields of education and research, energy, sustainable development and business. On 28-29 of March in Severodonetsk will take place trainings for active teachers. 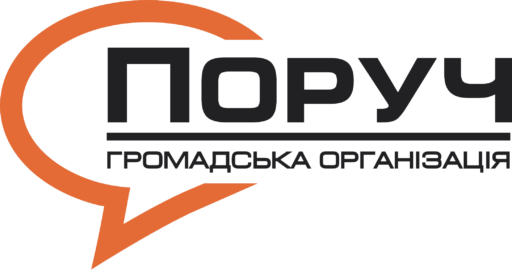 Campaign "Strong Army - independent Ukraine"
Volunteers of NGO "Poruch" represented Ukraine on Erasmus+ project "Musical Trip Through European Cultures"